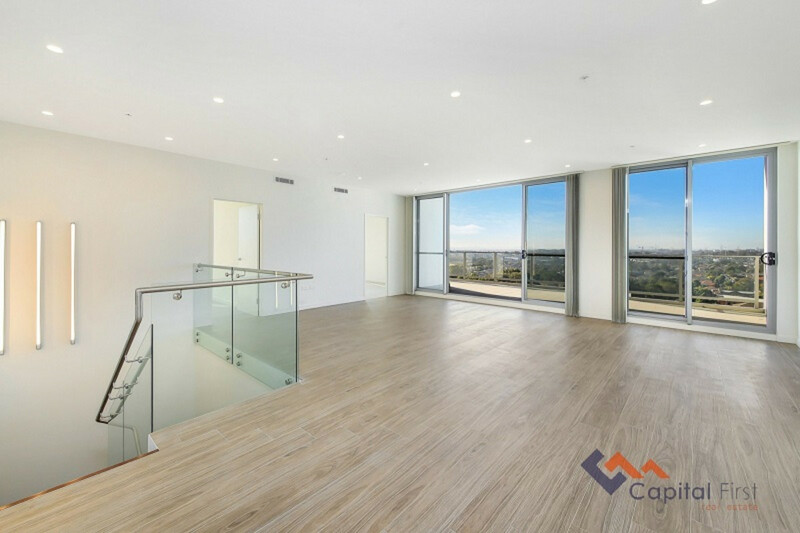 'The Skypoint' is a trophy residence of extraordinary space, luxury and prestige with spectacular 180-degree views. 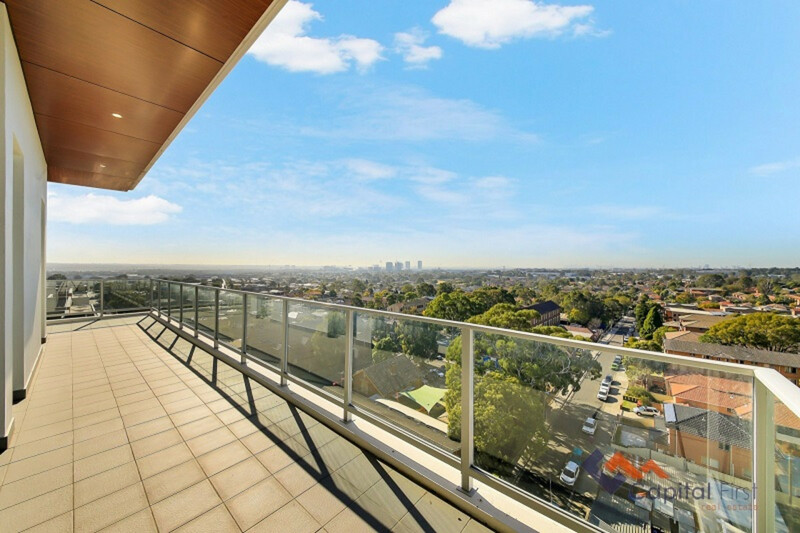 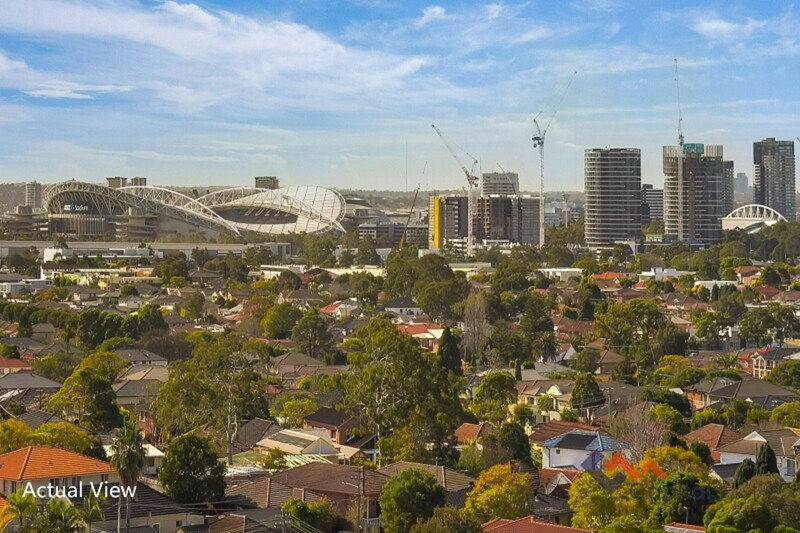 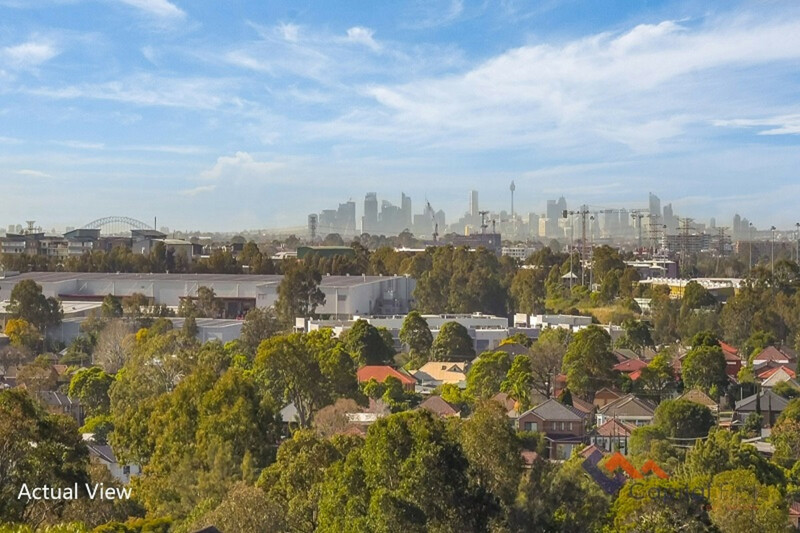 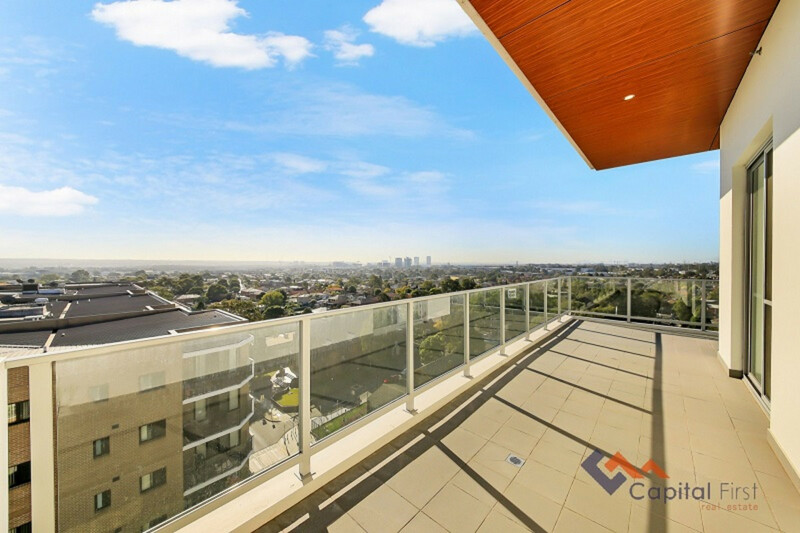 Boasting panoramic harbour, city & district views from its position, in the heart of Lidcombe. 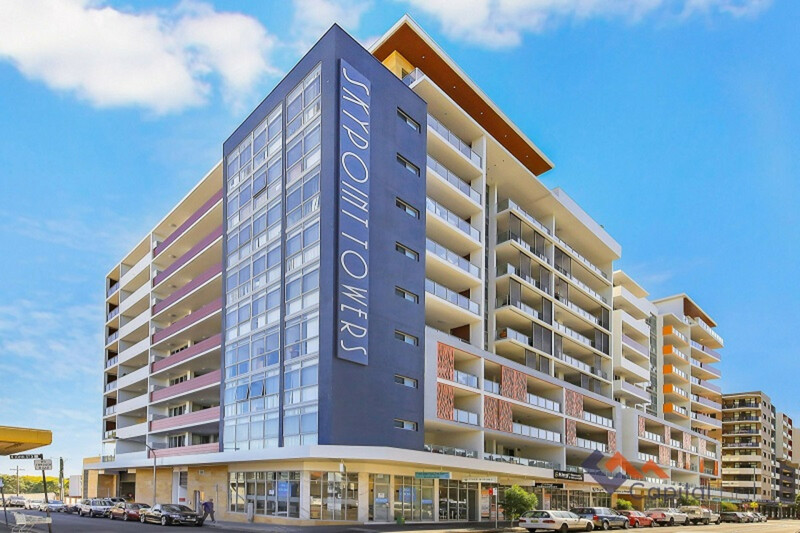 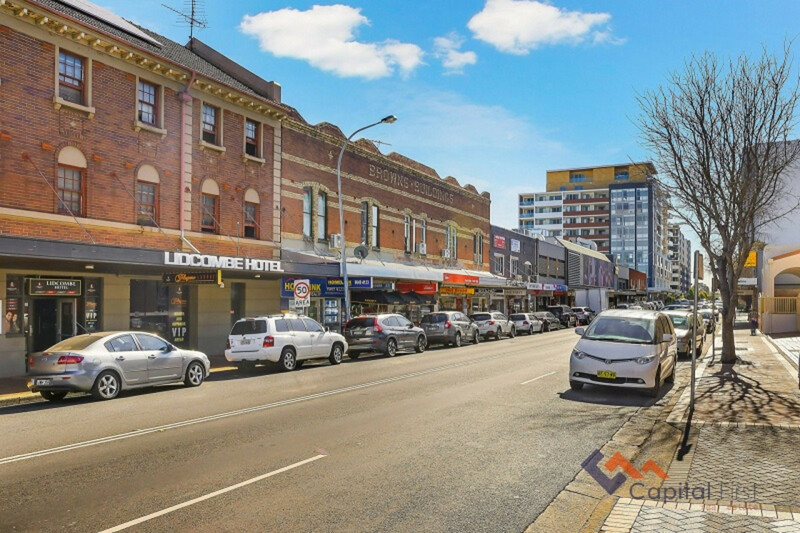 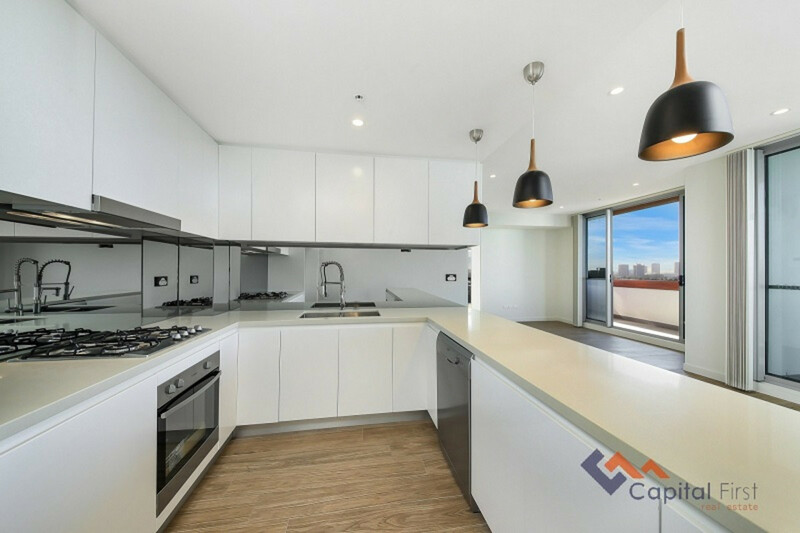 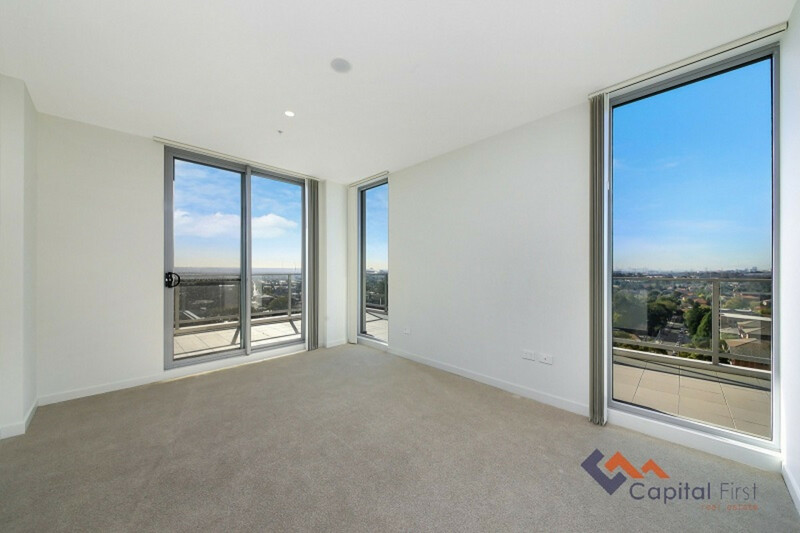 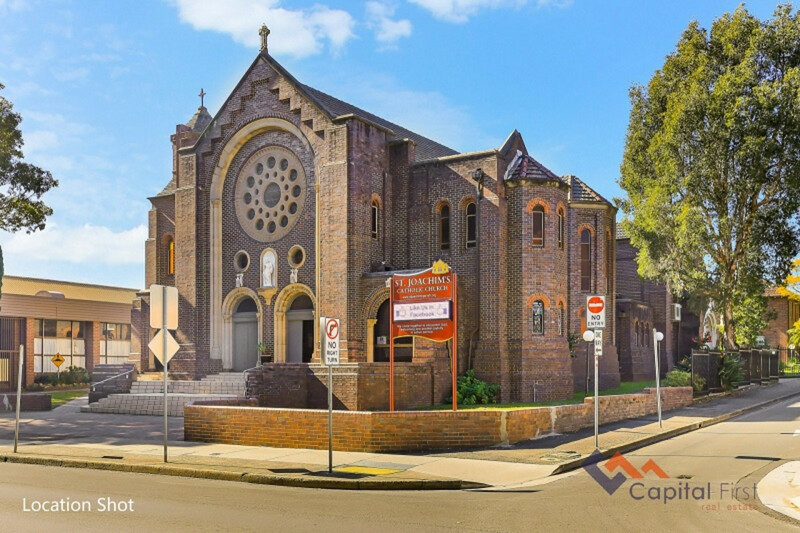 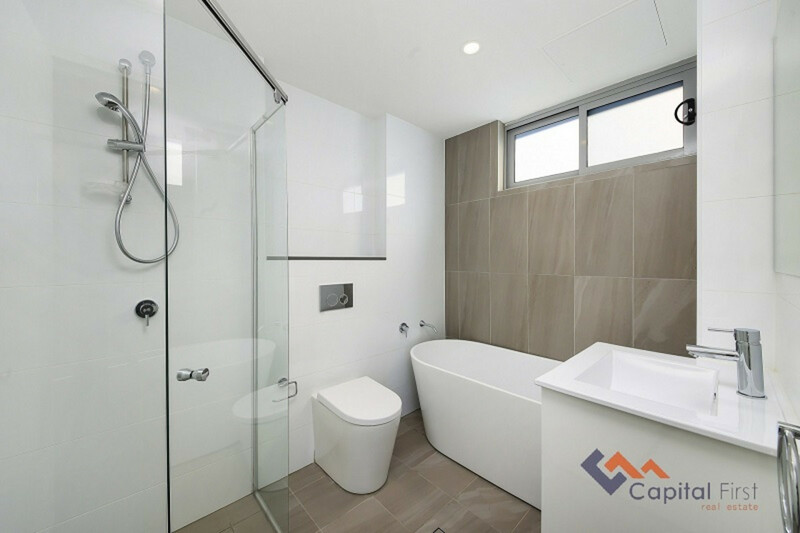 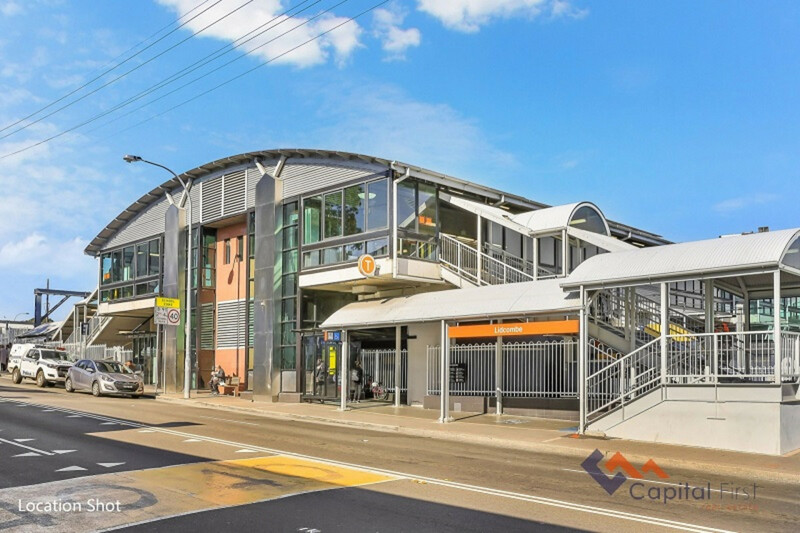 This is the perfect pad for city professionals or a great investment option as it offers easy access to the CBD via Lidcombe train station, Parramatta Rd and M4 motorway. 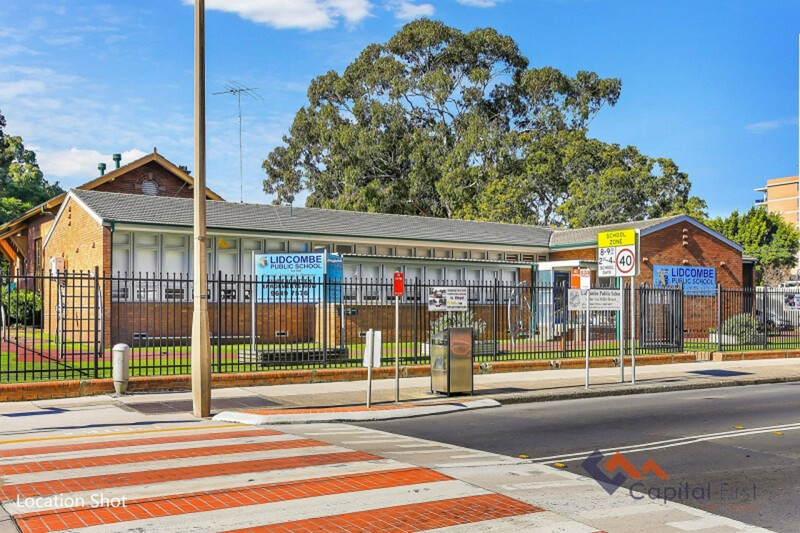 Only minutes walking distance to train station, gym, public and private schools, church, shopping centre, parks, childcare services, swimming pools, bank & post office. 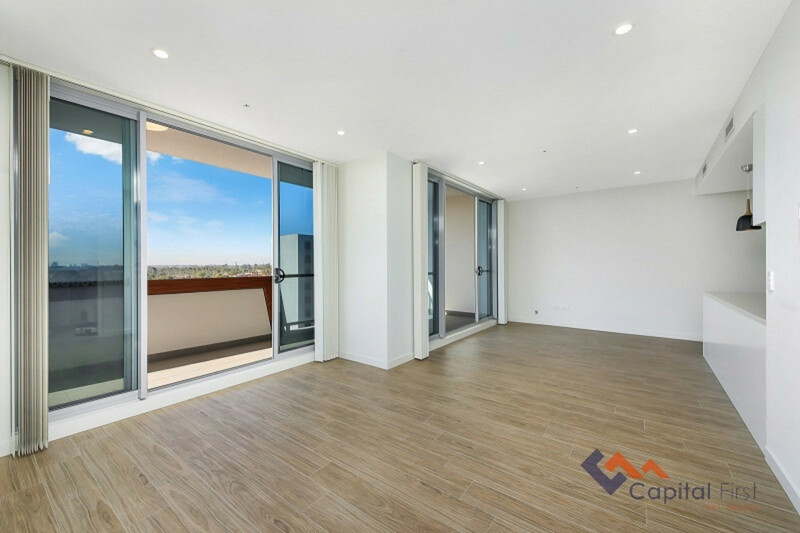 This is a wonderful opportunity to acquire an apartment which is now ready to move straight in and start enjoying the wonderful lifestyle on your doorstep. 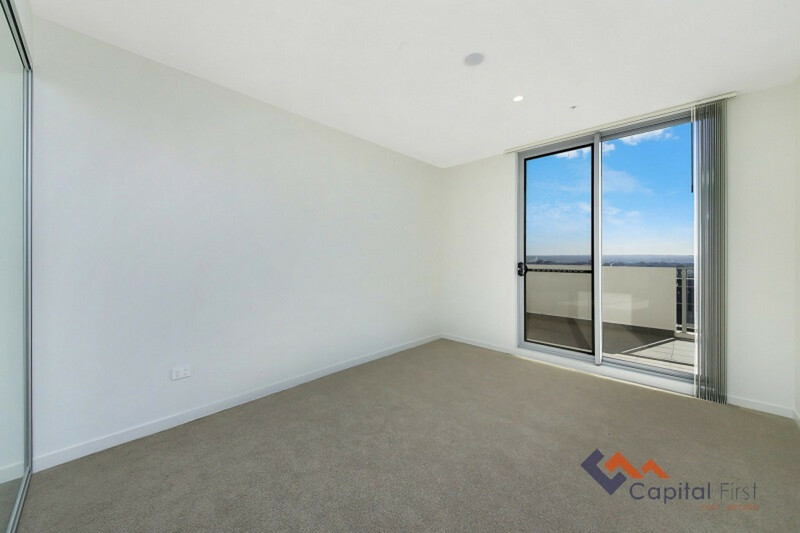 Potential rental return $1100 per week.